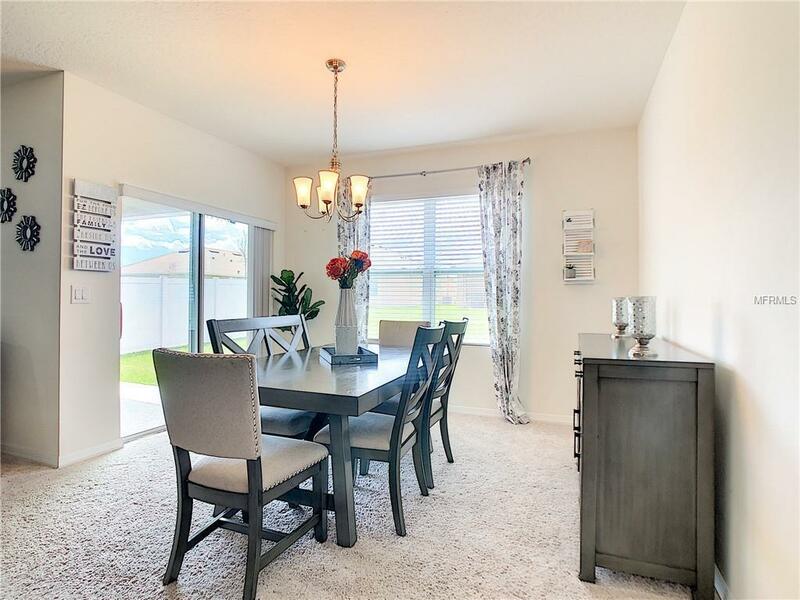 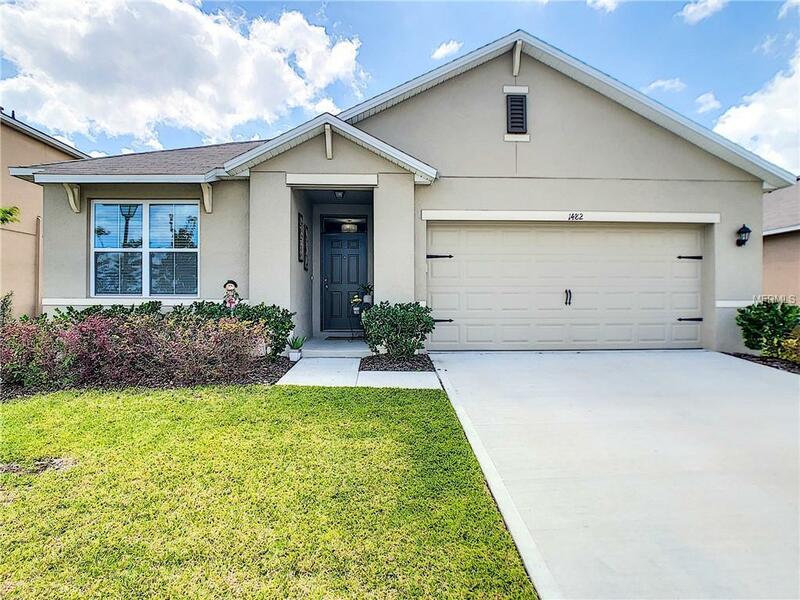 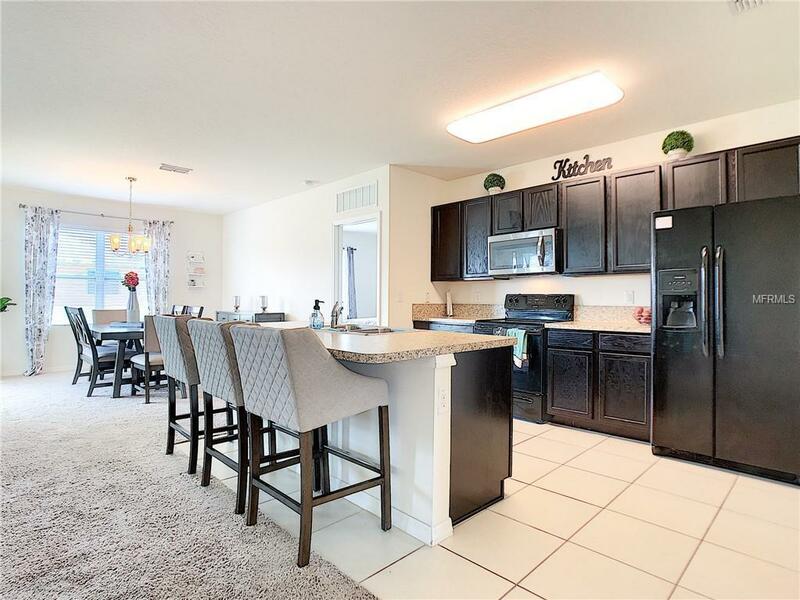 Beautiful 3 bedrooms, 2 baths and a large open kitchen with walk in pantry open to the Dining and Family Room , 2 car garage home built in 2017! . 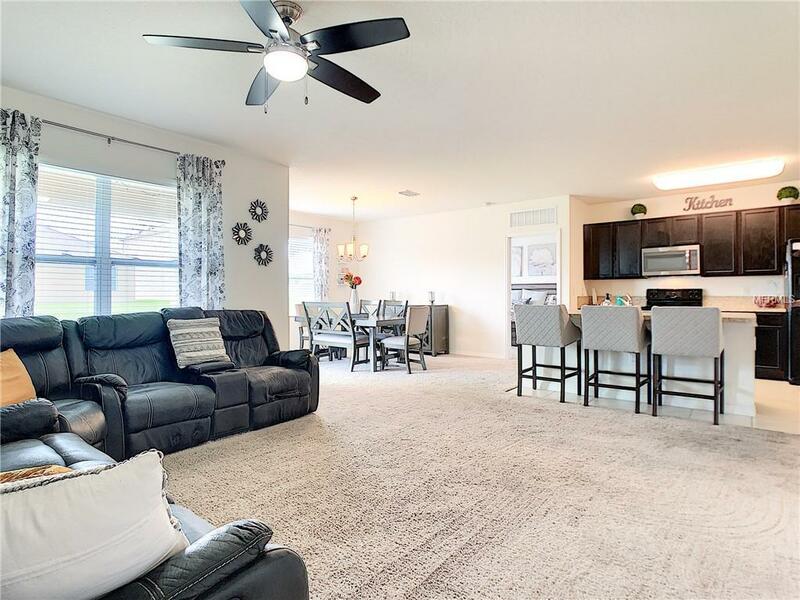 Community features great outdoor space, amenities such as clubhouse, fitness center, social room for entertaining, resort-style swimming pool, playground, picnic areas, dog park, tennis courts, beach volleyball court and walking trails.